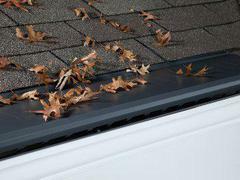 Gutter Topper of KC is Celebrating 12 years of dedicated service to our community! 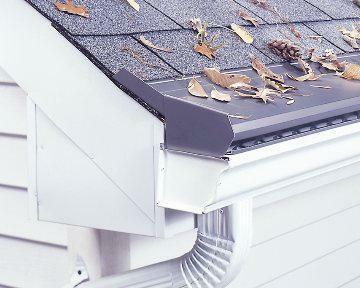 Gutter Topper® of KC is glad to promote top rated gutter protection systems with a manufacturer Lifetime Transferable Warranty. 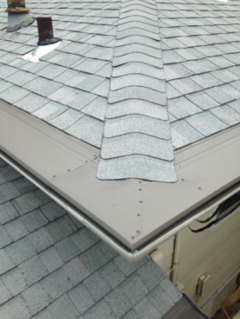 We strive to treat every customer as our neighbor and every installation as if we were working on our own home. Relationships have been built with so many wonderful homeowners around Kansas City.